ANNAMALAI SWAMI FINAL TALKS. Pocket Edition. 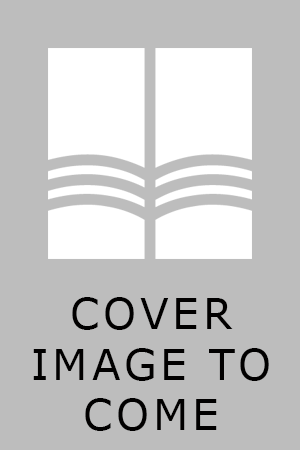 BOOK OF DAILY WORKSHIP: Sri Ramana Ashottara. Pocket Edition. 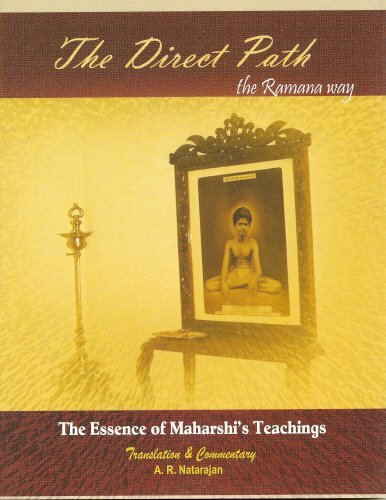 DIRECT PATH: The Ramana Way, Pocket Edition. 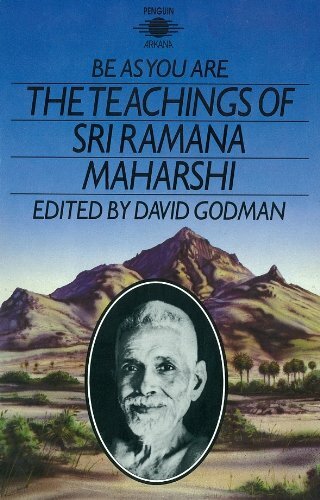 FIRST MEETINGS WITH RAMANA MAHARSHI. 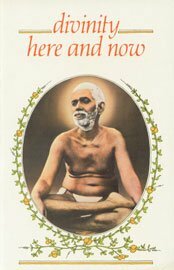 FOREVER IS IN THE NOW: The Timeless Message of Sri Ramana Maharshi. GURU AND THE DISCIPLE: Bhagavan Ramana and Ganapati Muni. INSIGHTS INTO THE RAMANA WAY. JAGADGURU SRI CHANDRASEKHARA BHARATI MAHASWAMI: Mystic and Seer. 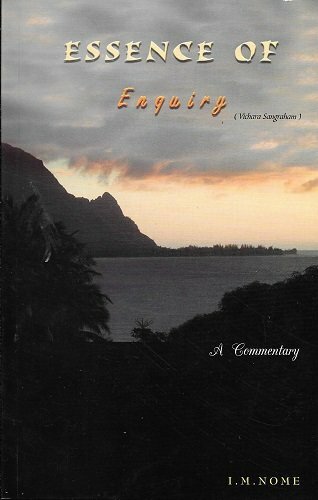 MORE TALKS WITH SRI RAMANA MAHARSHI: Leaves from the Diary. NON-DUAL CONSCIOUSNESS. The Flood Tide of Bliss Sri Ramana Anubuti. 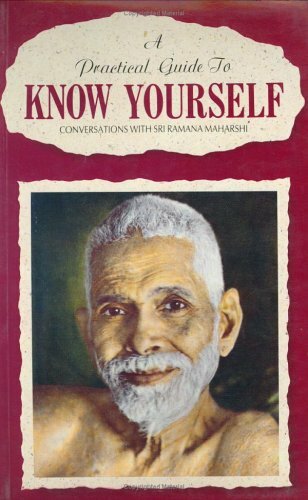 PRACTICAL GUIDE TO KNOW YOURSELF: Conversations with Sri Ramana Maharshi. PURUSHOTTAMA RAMANA: A Pictorial Presentation with Anecdotes from Bhagavan Ramana's Life. RAMANA MAHARSHI'S MIRACLES: They Happen Everyday. RAMANA WAY IN SEARCH OF SELF. SAYINGS OF SRI RAMANA MAHARSHI. Pocket Edition. SILENT MIND: The Ramana Way. 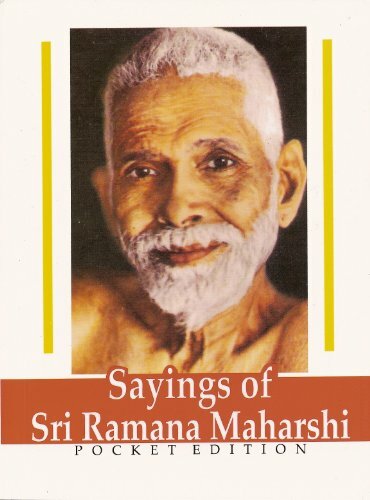 UNFORGETTABLE YEARS: Memoirs of 29 Old Devotees of Bhagavan Sri Ramana Maharshi. UPADESA SARAM: Essence of Teaching.